Just about everyone has a pile of scrap wood laying around somewhere. 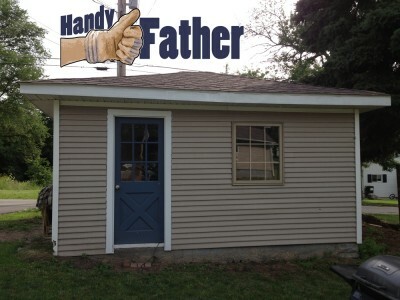 This is an important feature in any Handy Father’s garage. 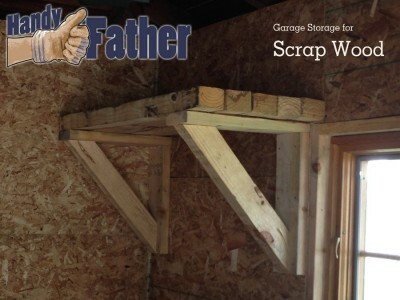 Not everyone has found a good solution to garage storage for scrap wood.